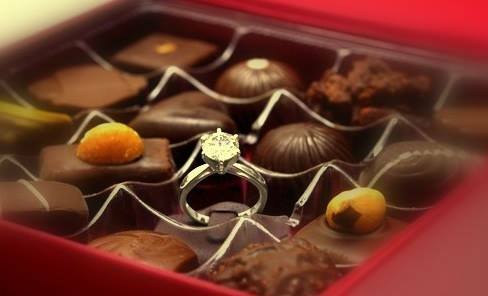 Valentines’ Delight – It’s an old trick, but it works every time… even when they half expect it. You make me forget my fears. And chases away my tears. Jewelry Trends – While they are not as prominent in fashion in recent years, brooches are among the most versatile pieces of jewelry. Many are so balanced that they can be modified to also serve as pendants, adding yet one more dimension to their beauty. Brooches make an elegant addition to a scarf. It is that simple touch which, with little fuss, can transform a comfortable, casual look, giving it classic flair. Next, on the workbench – Beautiful peridot, a very warm old stone. 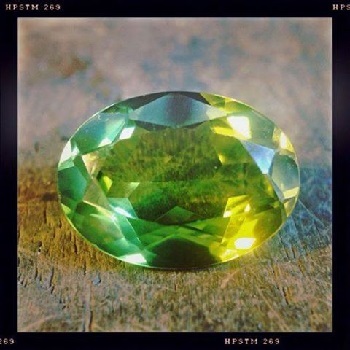 – Peridot forms deeply within the earth and requires the assistance of volcanoes to travel to the surface. The first Crusades took place between 1096 and 1099. This is the time when peridot was first brought to Europe. Since it is linked to purity, peridot is an especially fitting gem for engagements. Napoleon himself is said to have offered his dear Josephine a stunning peridot to symbolize his devotion and love. Noteworthy – On the cover of AARP Magazine this month, Dylan’s distinguished turquoise bolo! From The Archives – Perhaps one of the most challenging pieces in recent years. This is a good example of how materials inspire design. Each wing is a single fresh water baroque pearl. Along with the “body pearl”, they impressed the final form upon the imagination in this custom pearl, cognac diamonds, sapphires, 18 and 22K gold dragonfly brooch/pendant.